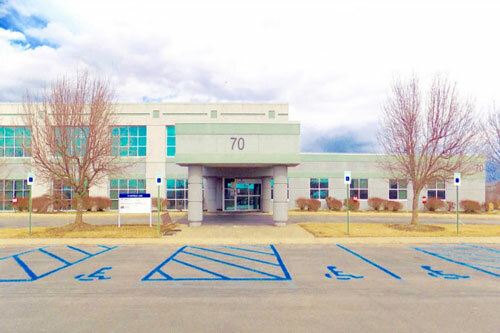 70 Hatfield Lane is an impressive, Class “A” office building for discerning professional and medical office users. Welcome to the Horton Campus. 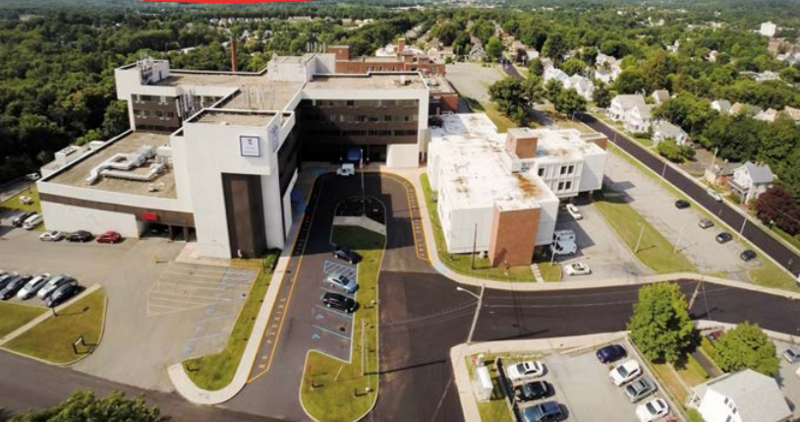 This complex is a total of 375,000SF on 15.4 acres with 120,000SF now leased to the region’s most exciting new medical educational center called Touro College. The adjoining remaining 255,000SF of contiguous space consists of offices, waiting rooms, hospital rooms, diagnostic areas, operating facilities that can be redesigned. 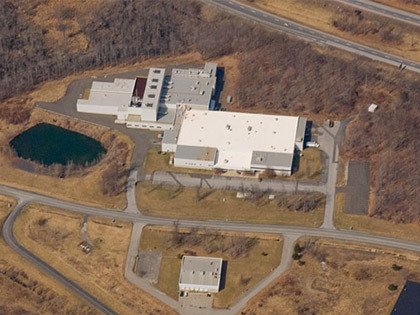 Manufacturing/distribution/office facility located only 60 miles north of NYC in Hudson Valley. Only 75 minute drive to G.W. Bridge.